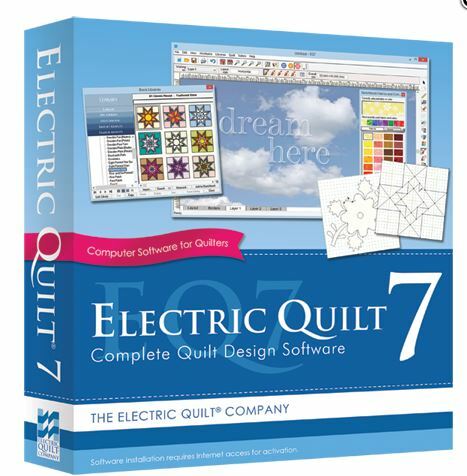 In august 2015 I purchased EQ7 along with a lap top. I can say I don’t think there has been a day that I have not used the program. It has allowed me to design my own quilts. The first project I started with was to turn my “Memories of a Summertime Promenade” into a EQ program. I have designed quite a few with the program. I’m going to show you some of the quilts that I made 1st then turned into eq for writing the directions to write out the pattern. These are some of the patterns that I have done with my EQ program: Click on the name and it will take you to the Craftsy store where the pattern can be purchased. A quilt that I made for my mother. The Road Home…. Alberta Canada. All These paterns can be found at my Craftsy store.